Thank you for all your support throughout 2016. It has been an extremely busy year so thank you to our past and current clients. We will be closed for Xmas 24th Dec - 8th Jan and reopen 9th Jan 2017. 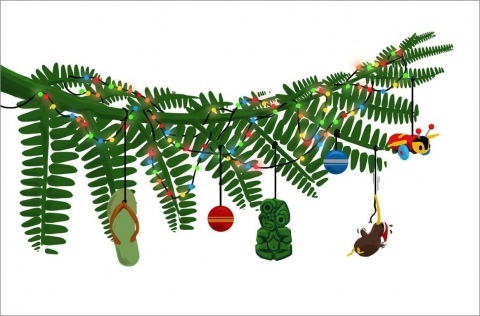 Merry Christmas & Happy New Year from the Kiwi Team.